It’s 2015, and let’s face it: selfies are all around us. Not only does everyone have a camera on their phone, but this fact has only added fuel to the fire of our celebrity obsessed culture. So, we figured, if you can’t beat them, join them! 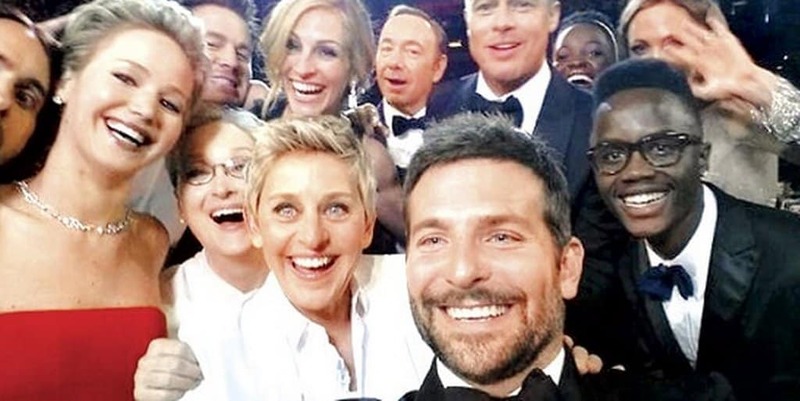 Of course, we didn’t want to take a look at celebrity selfies everyone else has seen before, that wouldn’t be any fun. 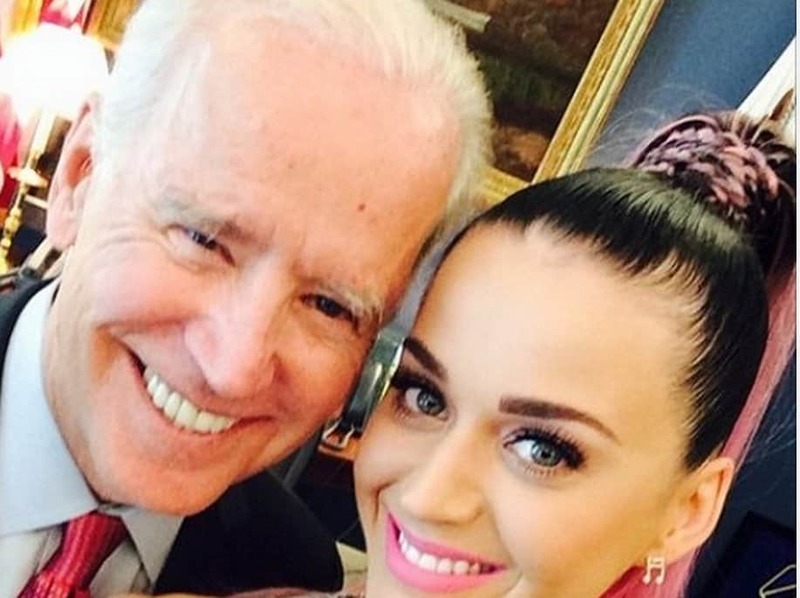 We went out of our way to find celebrity selfies we, and you as well most likely, had never seen before! 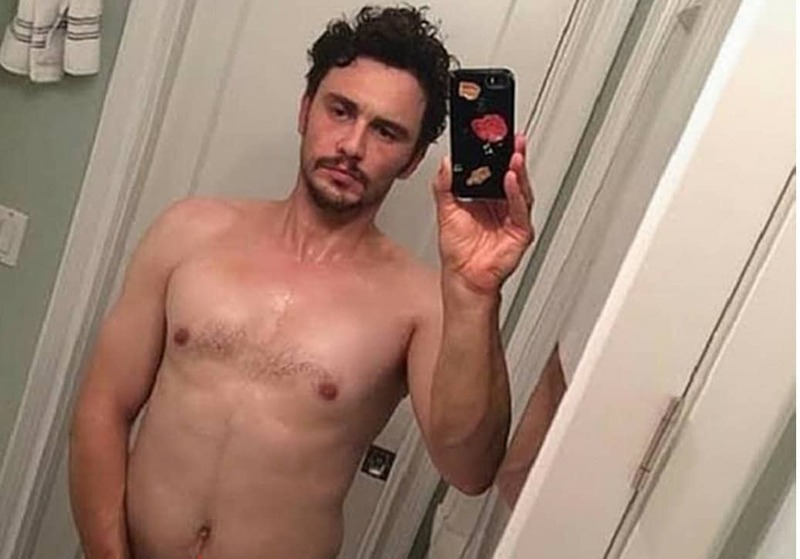 So, without further ado, here are the 20 Leaked Celebrity Selfies You’ve Never Seen Before. There are a lot of photos of Ariana Grande floating around the internet, but this tasteful selfie of her riding in a car is one we’ve never seen before. We were never huge Jonas brothers fans, and we have to admit we never knew Nick Jonas was this ripped. No makeup, crazy hats, or meat bikinis here! 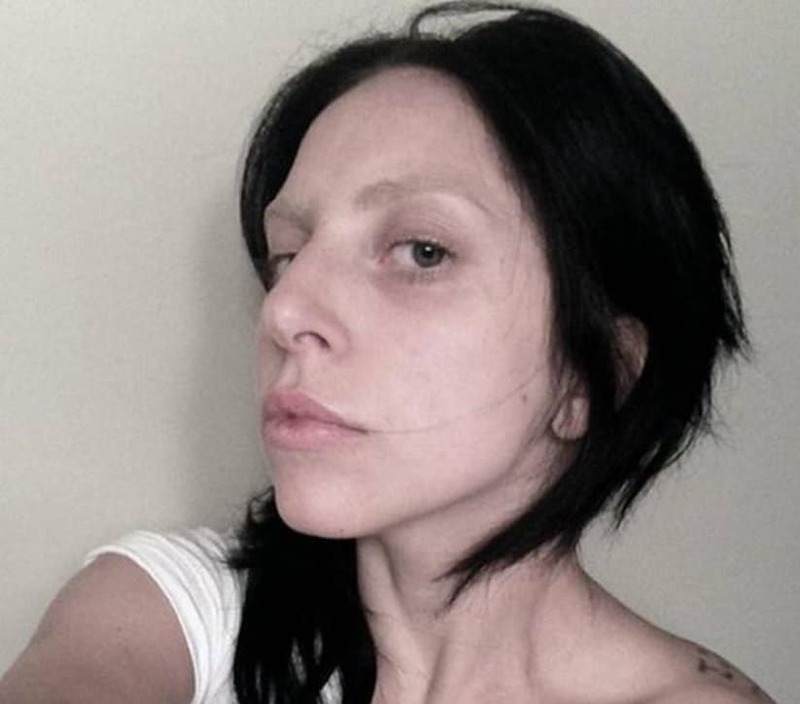 This is just Lady Gaga, who’s real name is Stefani Germanotta, taking a good old fashioned selfie. 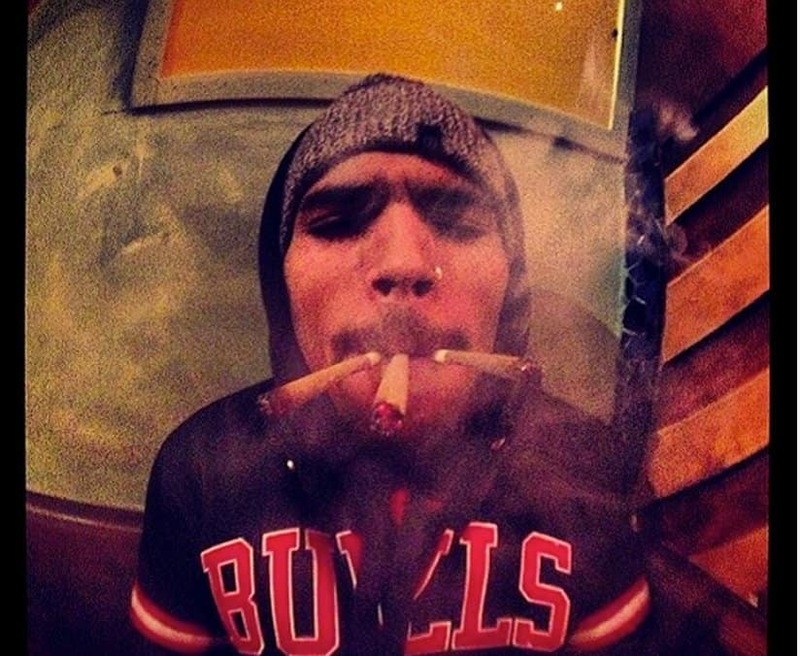 We’re not sure what Chris Brown is doing with all of these flavored cigarettes, but we learned something: he’s a Chicago Bulls fan! 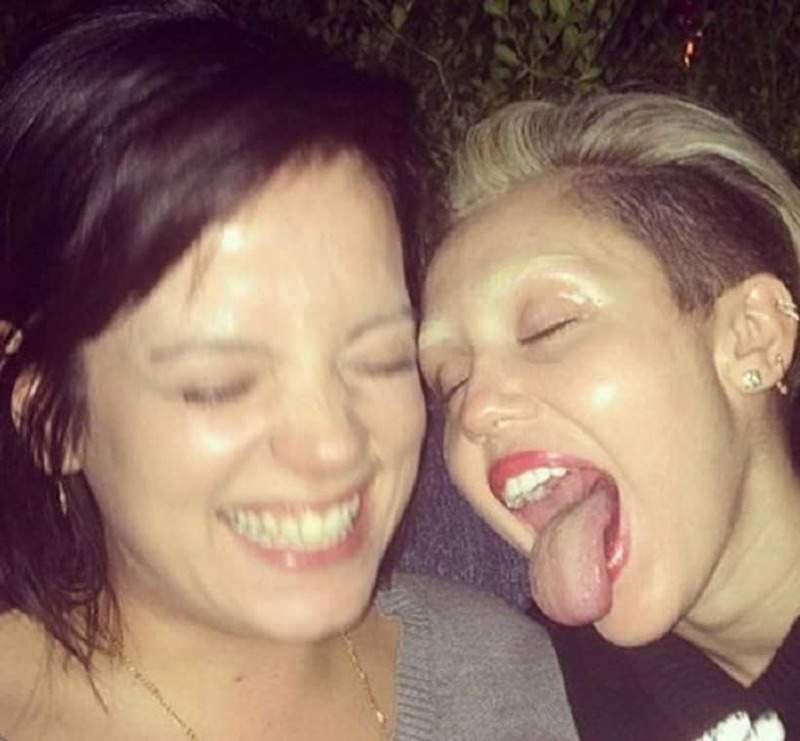 We’ve seen plenty of Miley Cyrus’ tongue, what we didn’t know was that she was friends with Lily Allen! Okay, okay, so you’ve probably seen this one before. But can you blame us for including this one? We thought we’d give you the opportunity to actually do a head count on this massive ray of stardom. 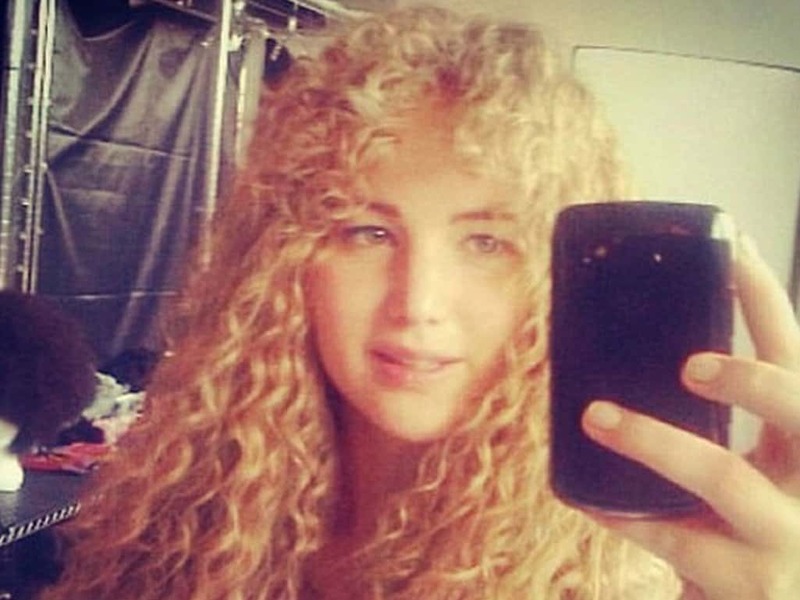 We’re not sure when this was taken, but we’ve never seen Jennifer Lawrence with curls! 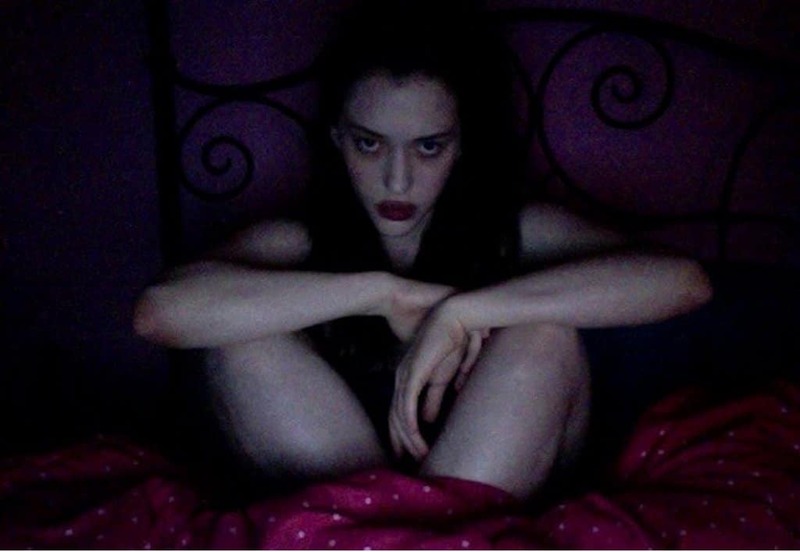 The star of “2 Broke Girls” is pretty darn funny, but this just creeped us out! We all saw the magazine cover with Kim Kardashian and the champagne bottle. This one is a little tamer, but still shows off certain, well, assets. We love Rihanna, and not just for awesome never before seen selfies like this one! When does she find the time to take all of these scandalous selfies? No shame, hanging out in the bathroom. You can’t see it here but he does have underwear on. Jessica Simpson, Or Is It? 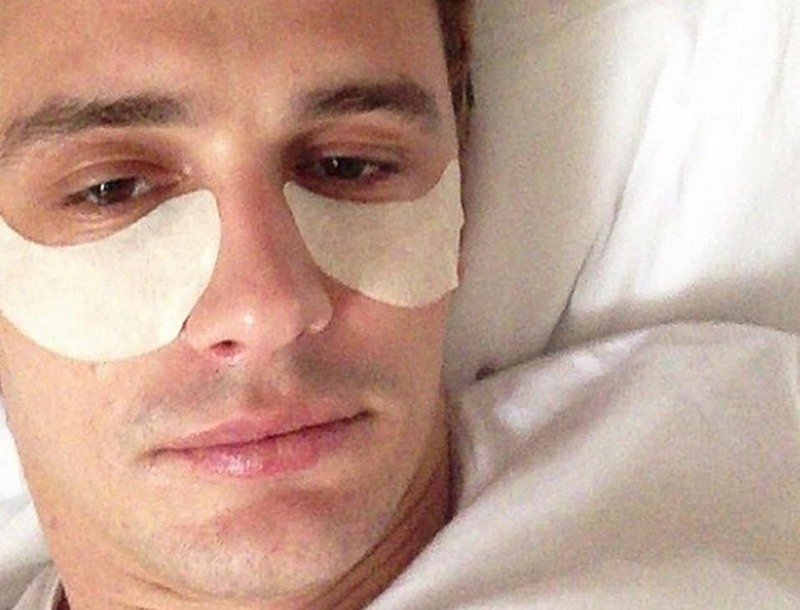 We’re pretty sure that is Jessica Simpson underneath that exfoliating mask. We like Paramore just as much as the next person, but we had never seen this photo taken by Haley Williams! 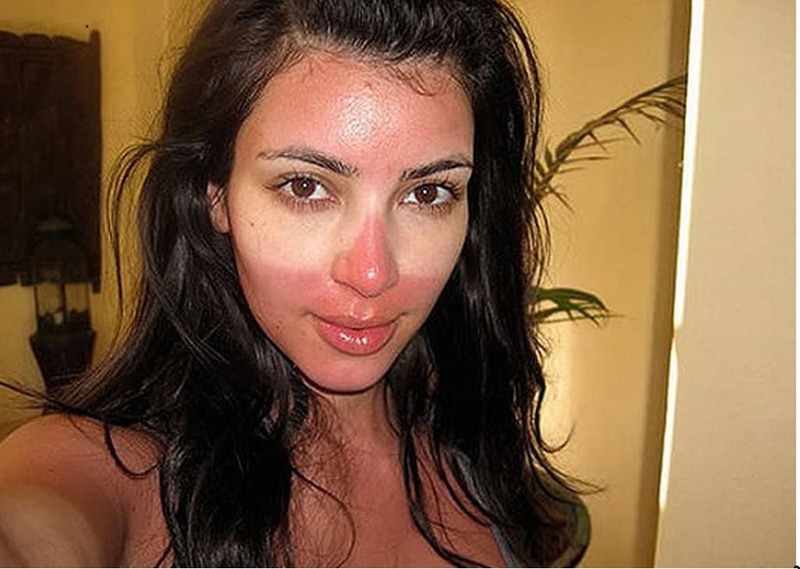 We all know Kim loves huge lens sunglasses, this is the inevitable result of wearing them outside too long. 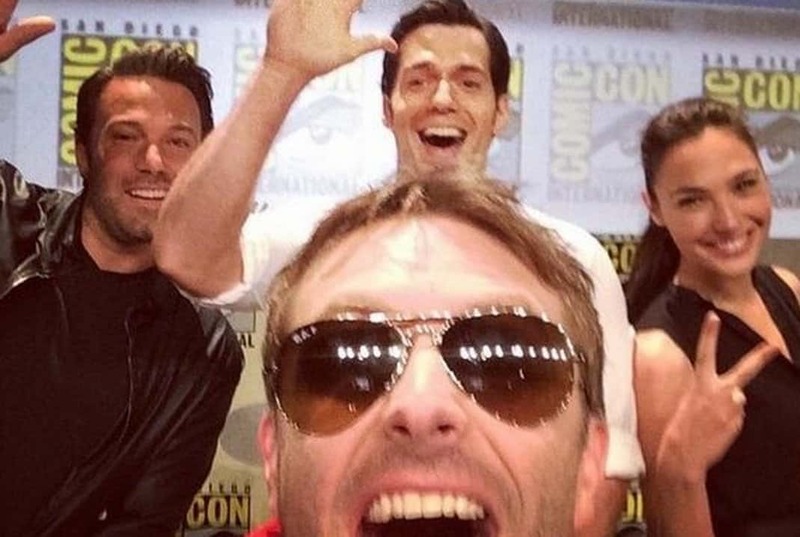 One of the biggest movies of 2016 will no doubt be Zack Snyder’s “Batman V. Superman: Dawn of Justice.” The woman was the talk of San Diego’s recent “ComicCon” and Nerdist founder Chris Hardwick made sure to get a selfie with the films three stars Ben Affleck, Henry Caville, and Gal Gadot. 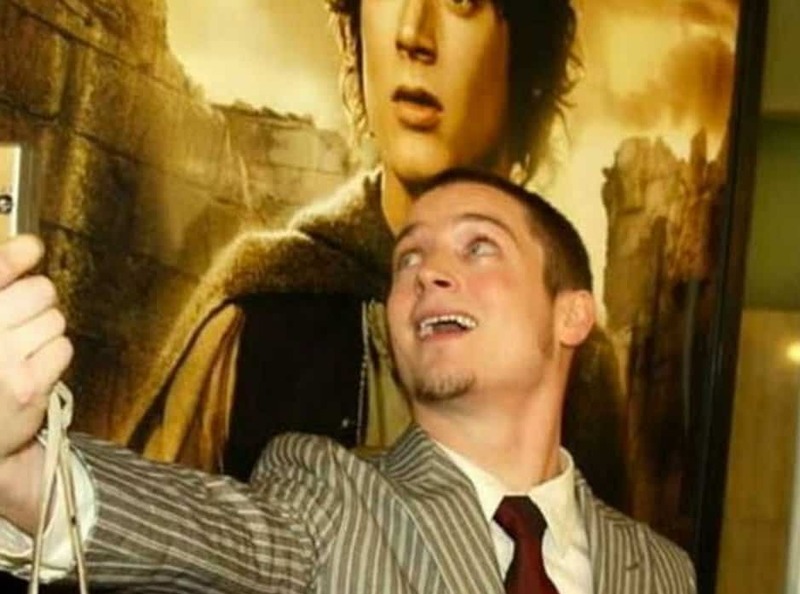 We all love Elijah Wood as Frodo in The Lord of the Rings trilogy. Here he is at a movie theatre taking a selfie with, well, himself! That’s right James, keep taking care of those pores.